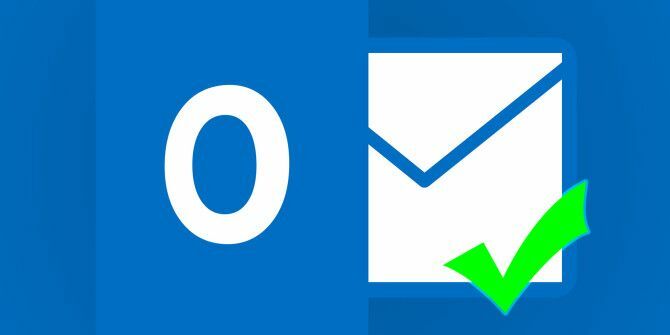 If you’re an Outlook.com user and find yourself frequently missing out on emails from safe senders because they’re ending up in your junk folder, there’s a simple fix for whitelisting trusted contacts. To whitelist, or mark senders as safe ensuring that their emails always end up in your inbox, hit the settings button in the top right-hand corner and select Options. Next, click on the Safe and blocked senders link. This will open up a list of three options, two of which relate to adding users to your safe senders list. You can either whitelist individual email addresses by clicking the Safe senders link, or you can whitelist mailing lists you are subscribed to by clicking the Safe mailing lists link. With the Safe senders option you can whitelist individual emails or entire domains by adding them to your list using the provided interface. This is where you would also go to remove email addresses or domains from your Safe senders list. For mailing lists, like Yahoo Groups or Google Groups, you’ll find that the address in the ‘To:’ field is different from your actual email address. To make sure that these emails don’t end up in your junk folder, go to the Safe mailing lists link and enter the address that shows up in your “To:” field to whitelist those emails. Do you have any tips or tricks for making sure you don’t miss important emails? Let us know in the comments. Explore more about: Email Tips, Microsoft Outlook, Whitelist. I loved the idea that you set out to tell your readers how to do this. Unfortunately, I use Outlook and these instructions don't apply at all. Perhaps we are on different rev levels.